BSN Clean BCAAs is a new branched-chain amino acid supplement designed to optimize your recovery and also improve your performance. Let’s take a look at everything there is so know about BSN Clean BCAAs. 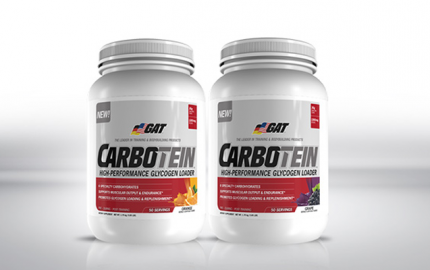 Each serving provides 3 g L-leucine, L-isoleucine, and L-valine. These BCAAs are used to support muscle recovery post-workout. L-leucine in particular has been proven to improve muscle protein synthesis, which essentially means improved muscle growth and function. 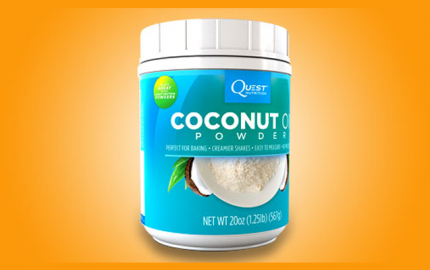 There is 500 mg of l-glutamine, as well. Glutamine is used to improve the immune system and also help replenish muscle glycogen to support energy storage for better workouts. 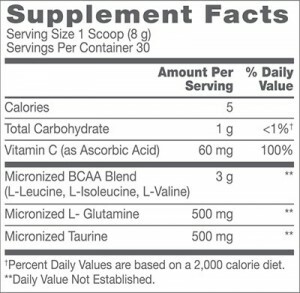 The last ingredient in BSN Clean BCAAs’ formula is micronized taurine (500 mg). 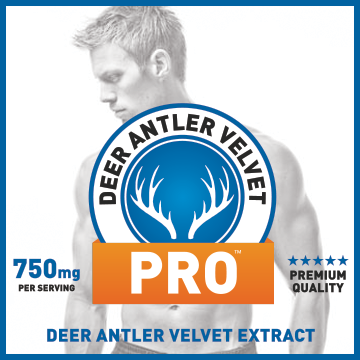 This ingredient is used to enhance blood flow. Better blood flow can lead to better muscle pumps during exercise and, consequently, improved muscle growth. The ingredient profile is simple, yet effective. However, 3 g of BCAAs seems fairly low in comparison to other BCAA supplements, like MusclePharm BCAA 3:1:2, for instance, that offers 5 g per serving. 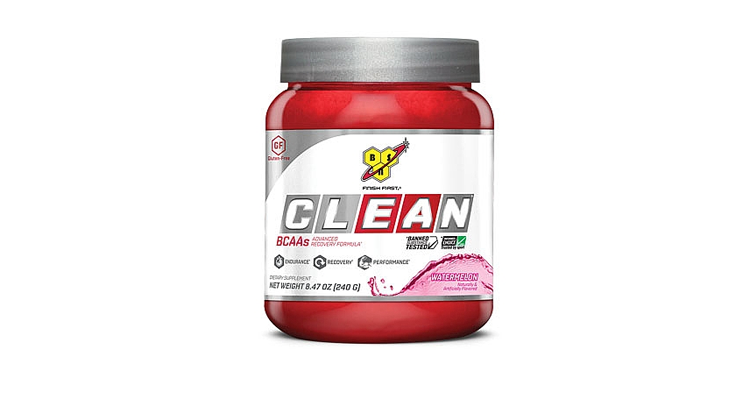 BSN Clean BCAAs comes in one flavor: watermelon. I got my hands on a bottle and drank it as an intra-workout during a couple of my longer leg sessions. The flavor was tasty. It was sweet, but not too sweet, especially when I mixed a scoop with 8 ounces of water. Overall, it mixed really well. I didn’t notice any clumps or settling in my shaker bottle, which is great. 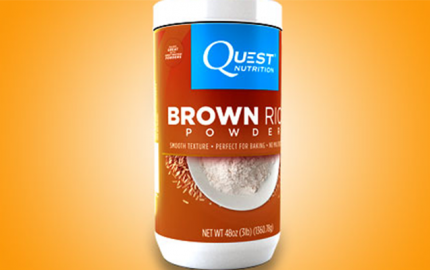 I normally supplement with protein powder post-workout as well, to help attenuate muscle soreness. 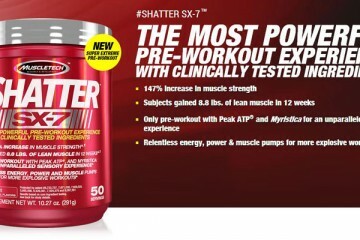 Consequently, I’m sure BSN Clean BCAAs helped reduce muscle soreness. But, I’d be remiss to chalk up all the benefits to just Clean BCAAs. How Should You Use BSN Clean BCAAs? There are several ways you can use BSN Clean BCAAs. 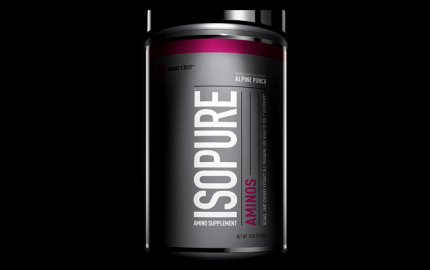 You can supplement with 1 scoop before, during, and after your workout. I used BSN Clean BCAAs during and after my workouts. I also supplemented with it on non-workout days, just to make sure that my recovery was optimal after some intense gym sessions. BSN Clean BCAAs is a decent branched-chain amino supplement. Although the flavor options are limited, the watermelon flavor is tasty. 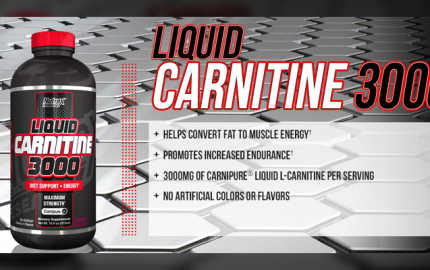 If you are a fan of watermelon-flavored supplements, you’ll definitely dig this one. 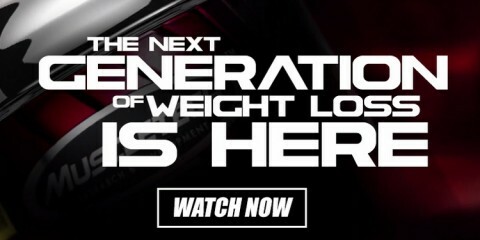 The BCAA content in BSN Clean BCAAs is on the lower end of the competition. 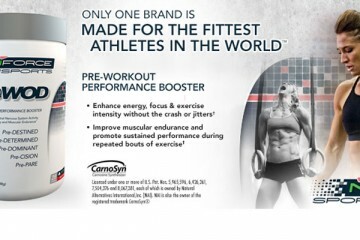 Each bottle retails for about $53 and provides 30 servings. This price seems a little high considering the small serving amount and dose per serving. However, BSN Clean BCAAs is a decent supplement. If you decide to try it out, definitely let me know what you thought about it by leaving a comment below.